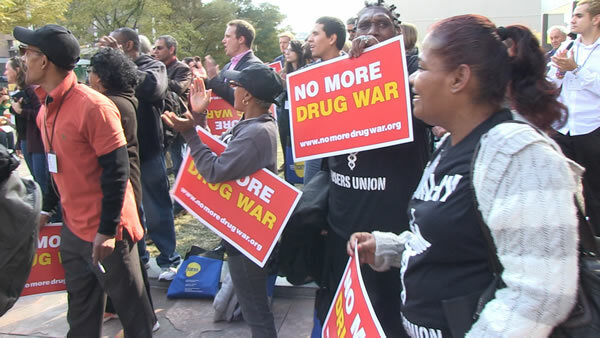 In recent years active users of illegal drugs have banded together in several American cities to form unions and engage in organized activism. 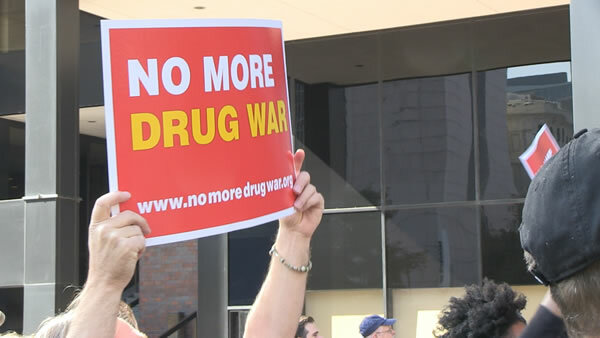 “We ARE the People” (WATP) introduces the five original user unions in the United States and demonstrates how the War on Drugs is in actuality a War on People. 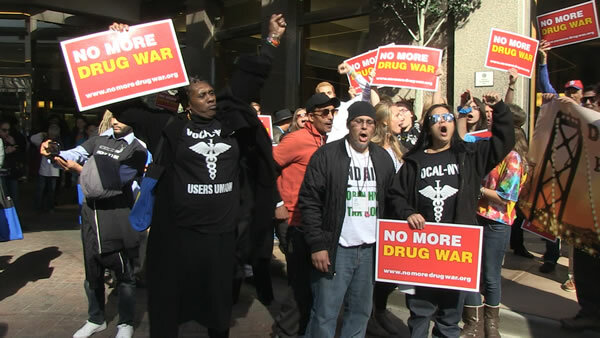 The film explores the harms associated with, and stigma behind, many of the terms often used to describe people who use illegal drugs, including “drug abuser,” “addict,” “drug misuser,” etc. 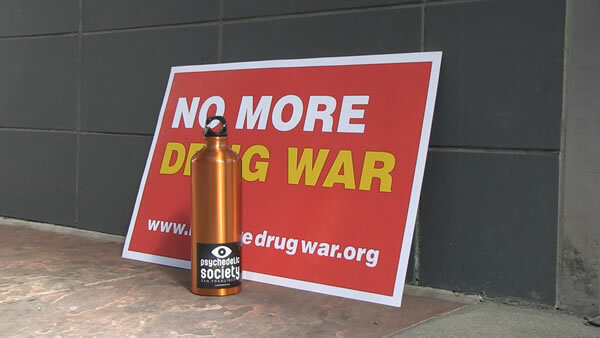 WATP also illustrates some of the ways that drug user unions not only provide support for their members but also actively fight against the stigma associated with drug use, and the war on drugs that sustains it. 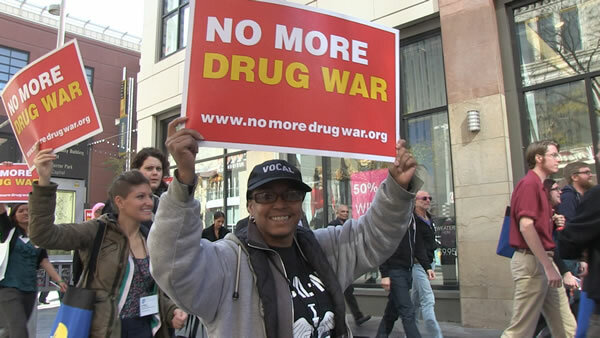 “We ARE the People” features the leaders and supporters of this new American movement as they aspire to transform the dominant cultural perspective that shapes what it means to be a user of illegal drugs in the United States. 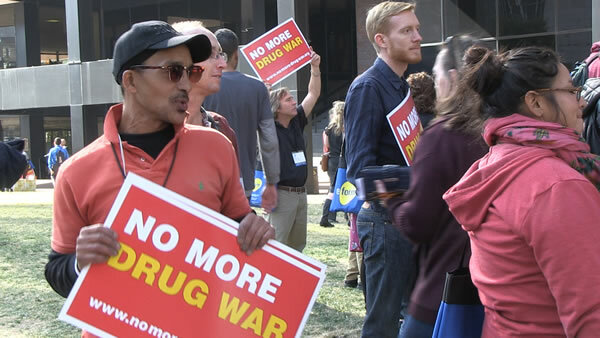 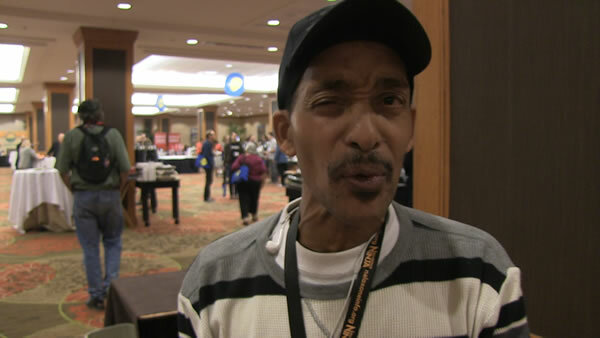 This past autumn the original five drug user unions in the U.S. convened at the International Drug Policy Reform conference in Denver, Colorado. 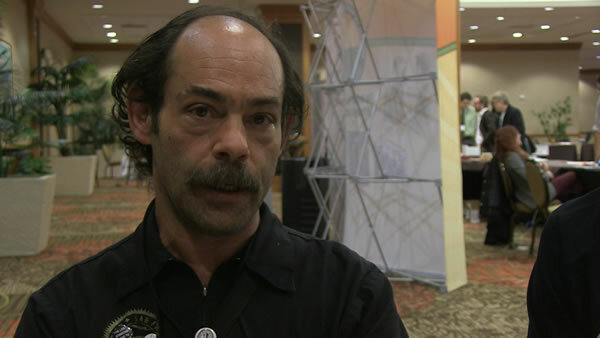 “We Are the People” gives the viewer a peek into this historic meeting in which the five unions formed a national federation: The United States Alliance of Drug User Unions (USADUU). 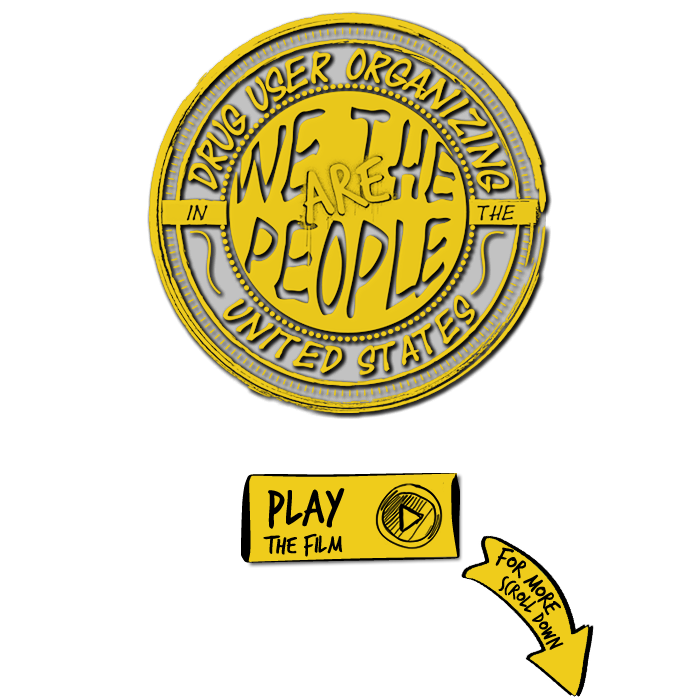 The International Network of People who Use Drugs (INPUD) and Sawbuck Productions are happy to present "We ARE The People," a documentary advocacy film on the state of drug user activism and union organizing in the United States. 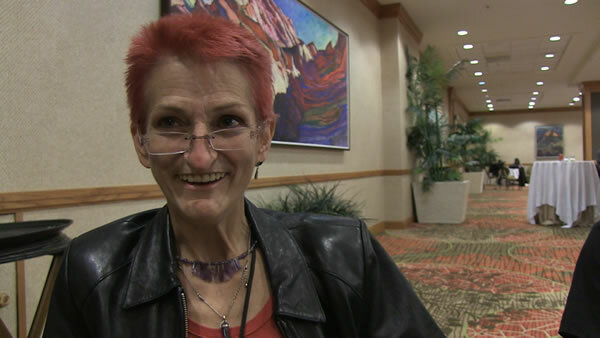 The film also offers insight into the process behind the formation of the United States Alliance of Drug User Unions (USADUU), a national federation of drug user unions across the U.S. For now please enjoy the film, but keep coming back as over the coming weeks we will be posting more for you, including the filmmakers' account of the filmmaking process, an article from Eliot Albers of INPUD talking about why they initiated the project, an update on each of the unions featured in the film, and much more. 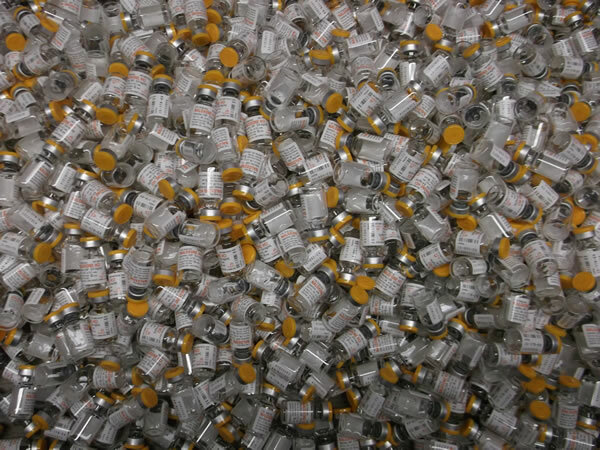 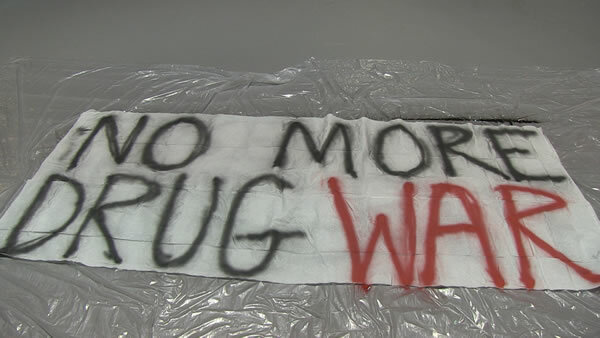 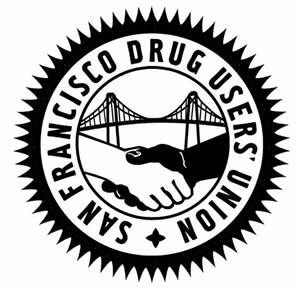 The San Francisco Drug Users Union operates under a broad agenda based on the social, legal, health, and policy issues confronting drug users daily in San Francisco. 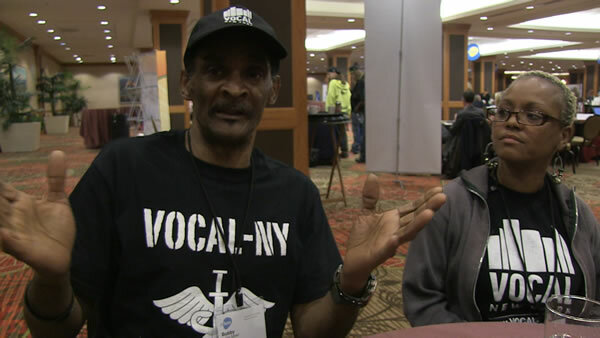 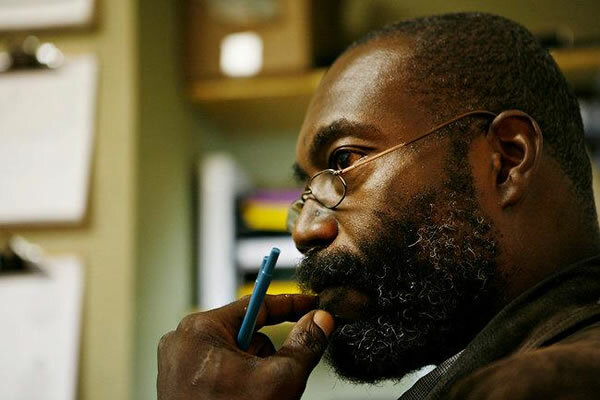 Voices Of Community Advocates & Leaders (VOCAL-NY) is a statewide grassroots membership organization building power among low-income people affected by HIV/AIDS, the drug war and mass incarceration, along with the organizations that serve us, to create healthy and just communities. 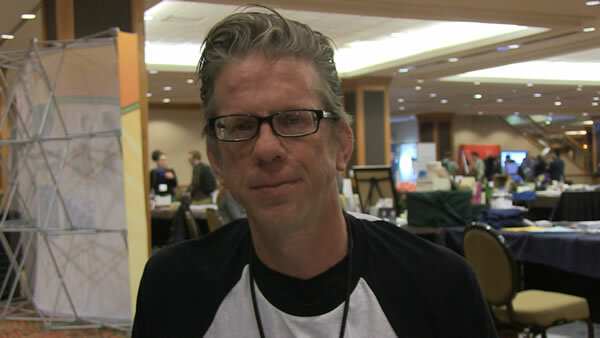 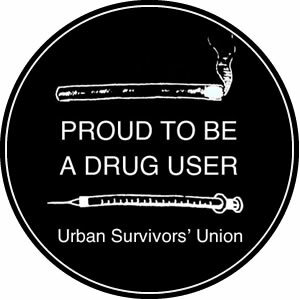 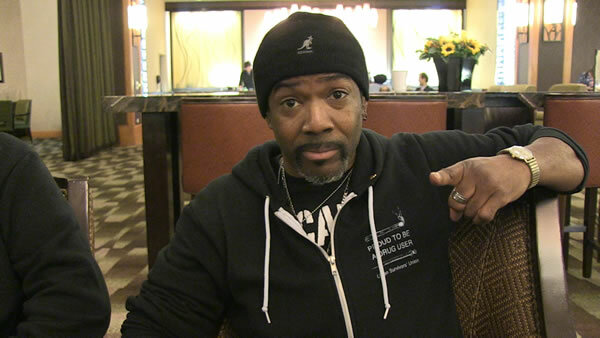 The Urban Survivors Union (Seattle, San Francisco, and Greensboro, NC) is part of an international movement of drug users. 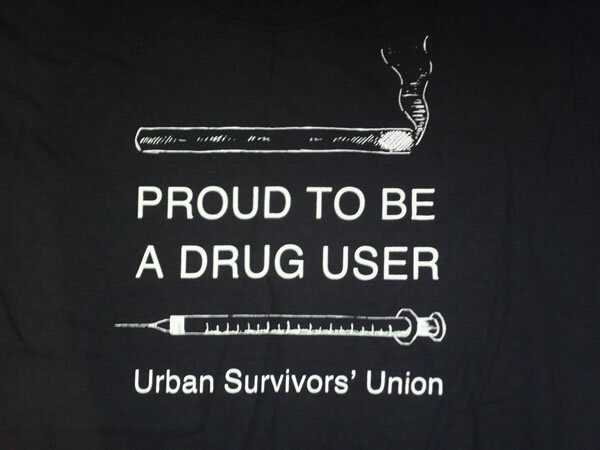 USU's mission as a union of drug users is to end the stigma associated with drug use, to establish social equality, and protect our human rights. 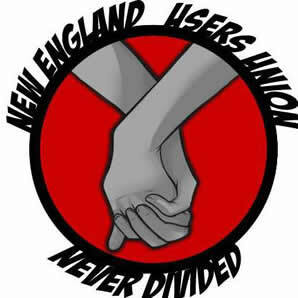 The New England Drug Users Union fights for the rights of drug users across New England, empowering members to stand up for what is right. 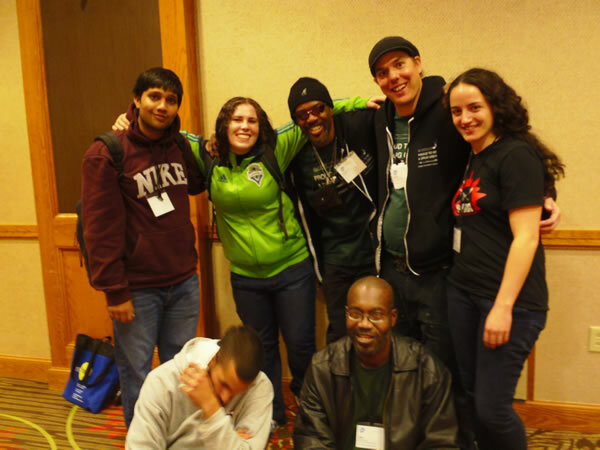 The membership is comprised of active and former users willingly fighting for the end of prohibition of illicit drugs and end of stigma in our community. 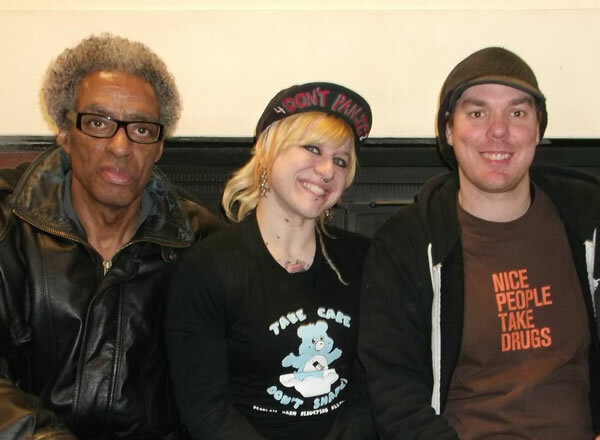 Users United (NYC) is a drug user-led grassroots organization founded on radically democratic principles and works within the community on a philosophy of "Each One, Reach One, Teach One" to help active drug users move from isolation to action.